Thank you so much Tim, those are two great options for rolling while you are pregnant. 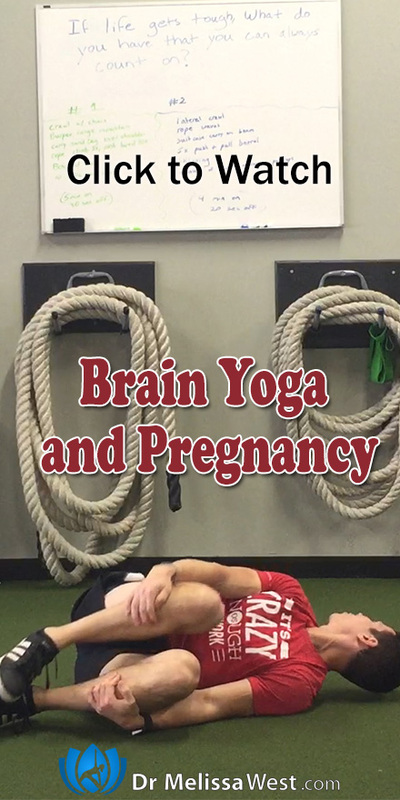 As I said at the beginning of the video, I would tell you where you can go to get more information on yoga and pregnancy. 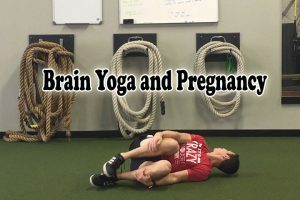 Here are two blog posts I have done where I have answered the question, can I do yoga if I am pregnant and what precautions should I take? This prenatal yoga video is filled with yoga postures, breath practices, guided meditations, and mudras that will allow you to focus on your pregnancy in a deeper way. The video will offer yoga postures that will help to create space in your torso for your baby. Yoga postures will prepare you not only physically for the birthing process but Melissa’s expert teaching will also help to decrease your anxiety, preparing your mentally and emotionally as well. Focus on strengthening and relaxing your pelvic floor will prepare you for labor and quicken postpartum recovery following your labor. Yoga poses for healthy breast tissue will prepare you for nursing. We will also go over some basic birthing positions and yoga to prepare for comfort and ease during labour. This video includes prenatal exercise guidelines at the outset so you can practice your prenatal yoga with confidence. Prenatal Yoga for Labour is a comprehensive 45 minute video that prepares you for the stages of labour. It begins with pre-labour and speaks about the benefits of prenatal yoga, goes over the guidelines for doing yoga when you are pregnant and teaches you how to identify the muscles you use for kegels, how to use them correctly and several variations on the exercise. From there it goes through the three stages of labour and offers several different breath practices, yoga positions (as well as positions to avoid) in each stage of labour. An excellent way to prepare for labour. Several yoga students have told me they have implemented many of these positions and breathing techniques in their own labour.